Sharks in the desert? You bet! 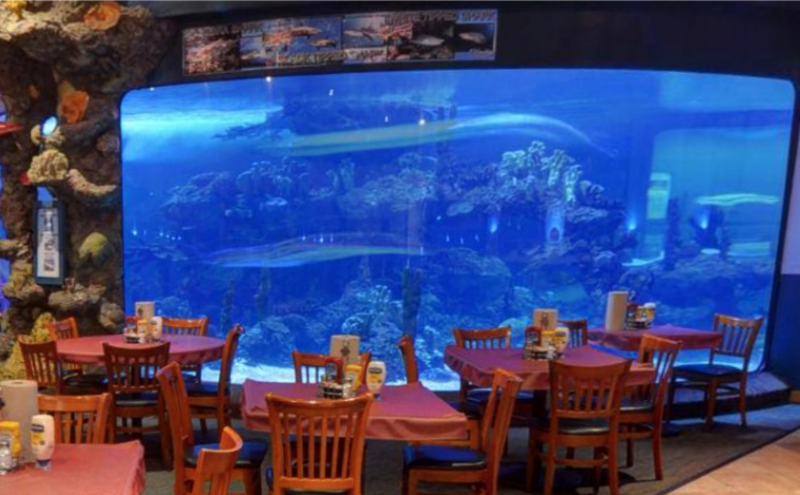 On May 25, 2019 the Board of Worship and Fine Arts will again host Dine with the Sharks at Dillon’s KC BBQ Restaurant next to the Wildlife World Zoo, Aquarium & Safari Park in Litchfield Park. The Palms’ bus will be available for those who don’t drive. Lunch is at 11:00 and the bus will leave at approximately 10:30. If barbeque doesn’t tempt you, there are loads of other options on Dillon’s extensive menu. The shark tank is fascinating; the company is fabulous; and the food is fantastic. A sign-up sheet will be on the events table in the narthex on Sunday, May 6. Mark your calendars now and if you want to ride the bus, sign up early. This is one of our most popular events and the bus fills up rapidly.